CoolSculpting® treatment is a breakthrough, non-invasive procedure that uses patented cooling technology to eliminate fat without surgery. This clinically proven technique is designed to selectively reduce the fat in problem areas that has proven resistant to reduction through diet and exercise. CoolSculpting gently cools targeted cells in the body to induce a natural, controlled elimination of these unwanted fat cells. 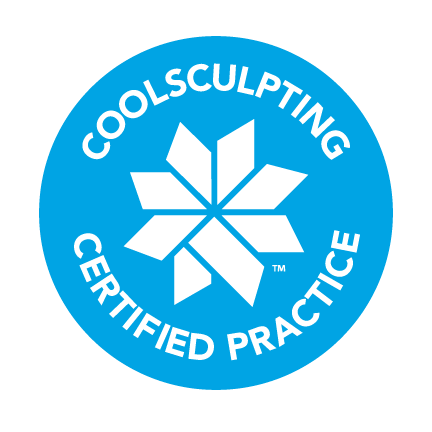 Based on the scientific principle that fat cells are more sensitive to cold than the overlying skin and surrounding tissues, CoolSculpting reduces the temperature of fat cells in the treated area. This is intended to promote fat cell elimination through a natural biological process known as apoptosis, without causing scar tissue or damage to the skin, nerves or surrounding tissues. Contact Wasatch Dermatology in Ogden UT today for more information. 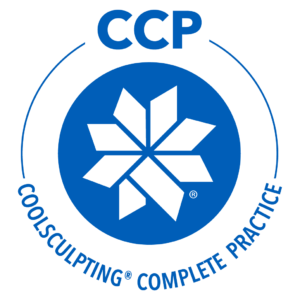 Our CoolSculpting expert has graduated from CoolSculpt University, an intensive training program sponsored by Allergan, and we also have a board-certified dermatologist on staff. Our office also offers DualSculpting, a process where we can treat two separate areas at the same time. This popular approach cuts your treatment time in half. Our CoolSculpt suite includes access to your own television as well as free WiFi. Most importantly, we love CoolScupting! We have performed hundreds of procedures in our office with fantastic results. Please see our before and after gallery! When treatment begins, the doctor will position the CoolSculpting device on the area and it will draw the bulge up between two cooling panels. The sensation is a firm pull and pressure-enough of a pull to ensure the selected tissue will be cooled efficiently. During the first few minutes of the cooling, you will feel pressure and intense cold. This soon dissipates and patients experience no pain. Many people read, work on a laptop or take a nap during their treatment. Treatment is usually complete in about one hour. 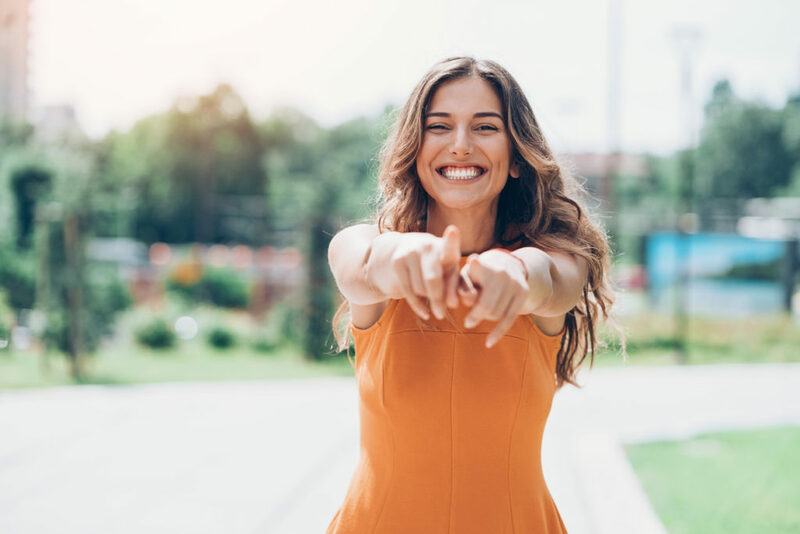 Patients generally start to see results as soon as three weeks following treatment, with the most dramatic results occurring over a period of two to four months. The body will still flush out fat cells and continues doing so for up to six months after treatment. If you are experiencing a life-threatening medical emergency, call 911 or go to your local emergency room immediately. *The same results featured here may not occur for all patients. Results may vary with individual circumstances. Any highlighted anatomy is for illustrative purposes and does NOT precisely reflect the treated areas. This content features actors or models in addition to actual patients or healthcare providers. Reliance on any information provided here is solely at your own risk. © 2017 Rayhawk Corporation. All rights reserved.